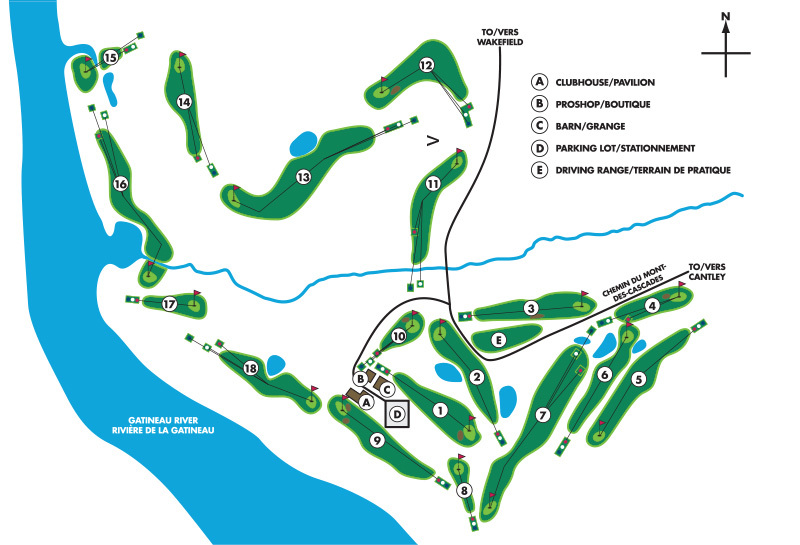 18-hole championship golf course spread out over 6,200 yards: the ideal scenario to show off your golf swing. 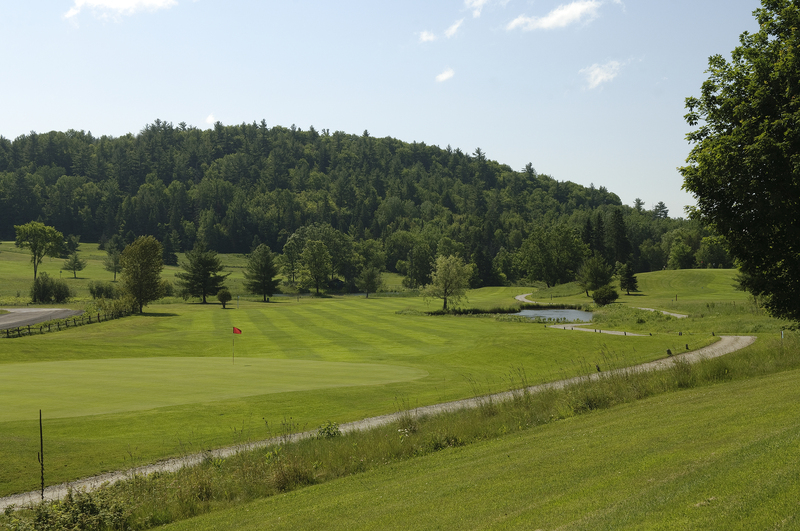 Each hole has its own history, be part of it! 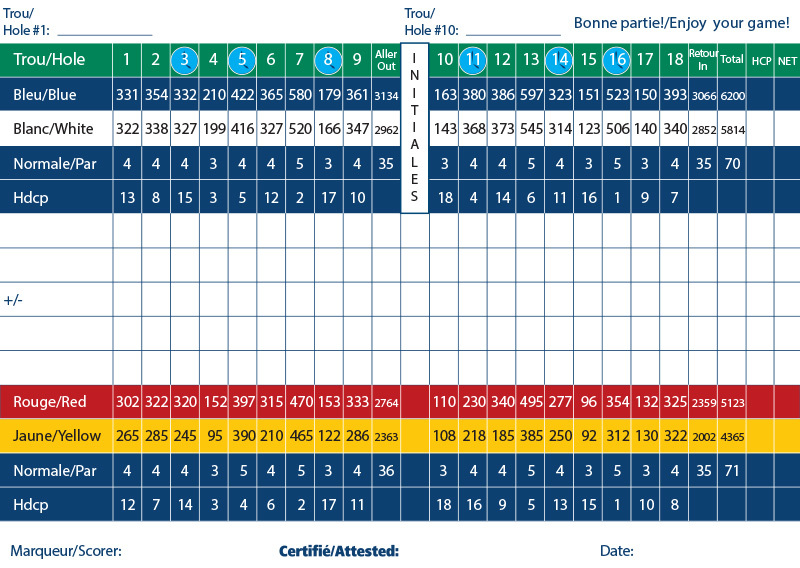 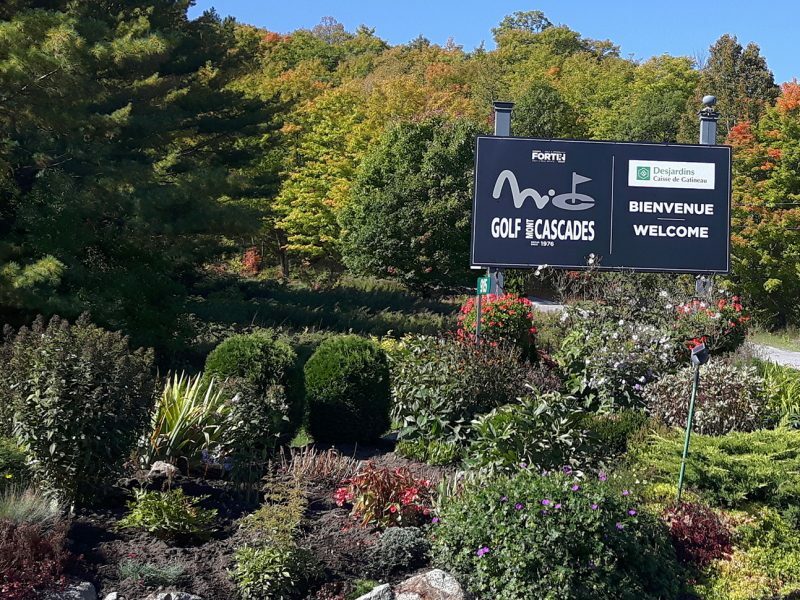 Golf Mont Cascades is one of the most scenic and affordable golf courses in the National Capital Region. 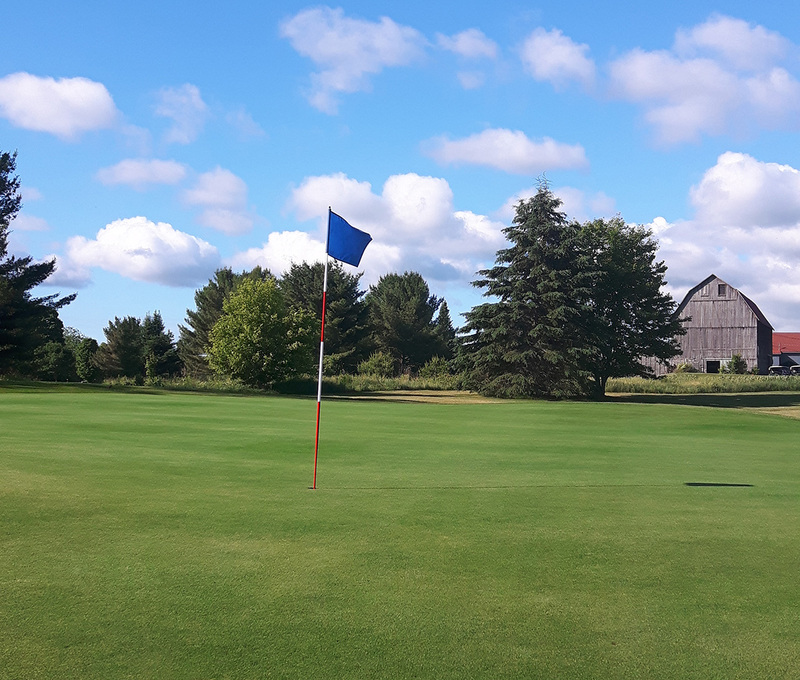 Members, tournaments and regular green fee players return each year to enjoy the challenge and beauty of this mature course in its magnificent country setting. 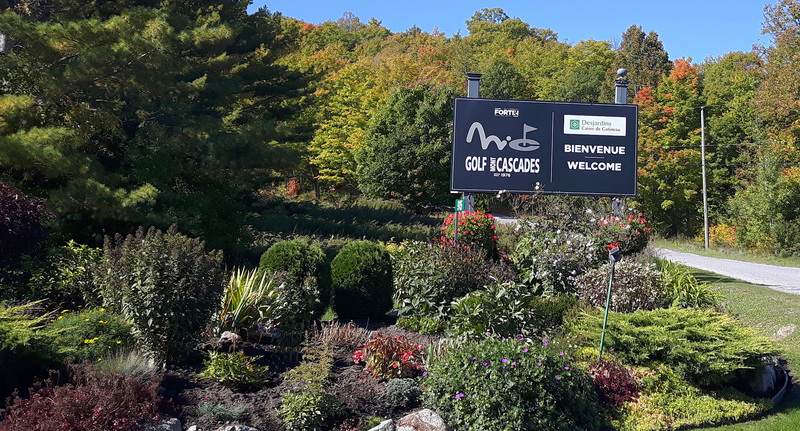 A semi-private club, Golf Mont Cascades is truly a retreat from the city with a warm, country atmosphere, abundance of wildlife, outstanding mountain and water vistas of the Gatineau Hills and the Gatineau River. 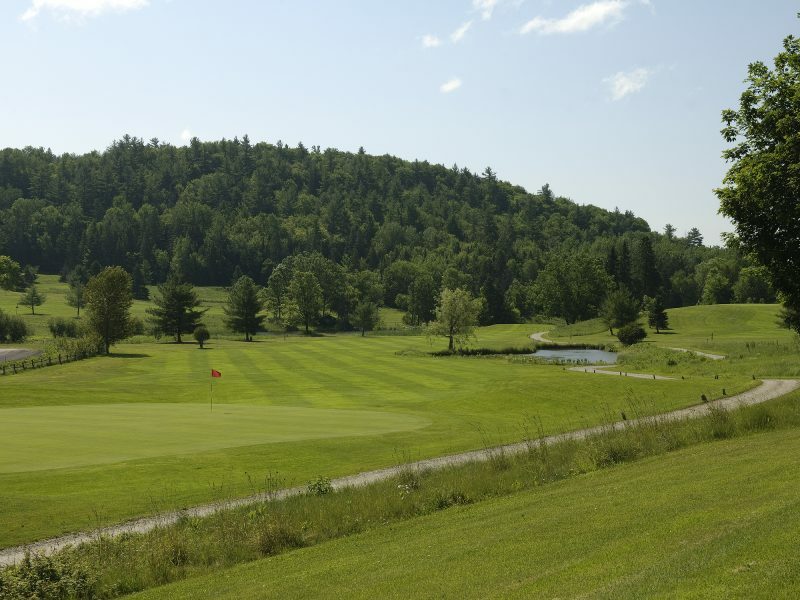 Mont Cascade’s manicured layout offers rolling terrain that combines magnificently with the areas rugged beauty…offering an unforgettable golfing experience, and with four sets of tees, caters to all golfers skill levels, even beginners. 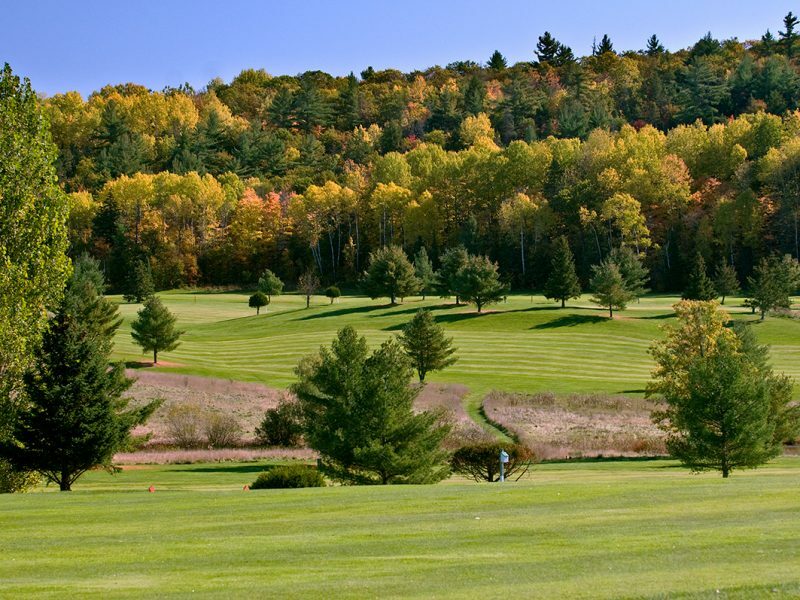 The par 70 course which plays 6,200 yards from the blue tees, offers a number of outstanding holes, but one of the best is the 523 yard, par 5 sixteenth. 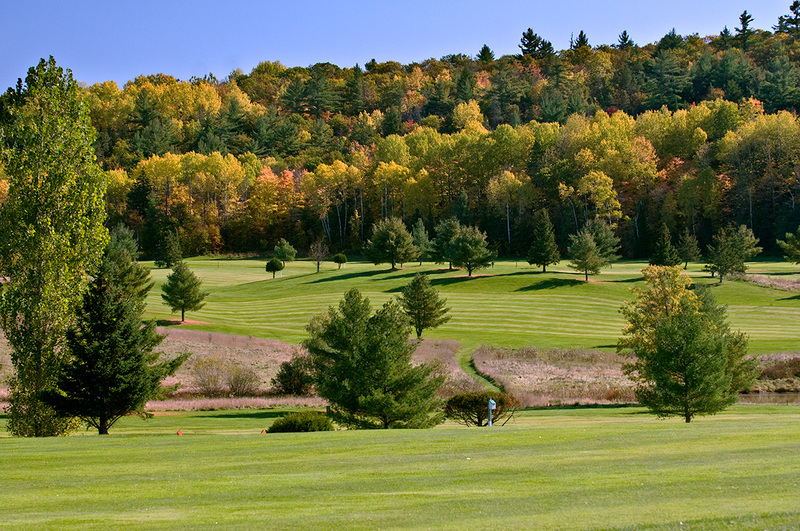 A true risk-reward hole that from tee to green will demand all of your skill and attention. 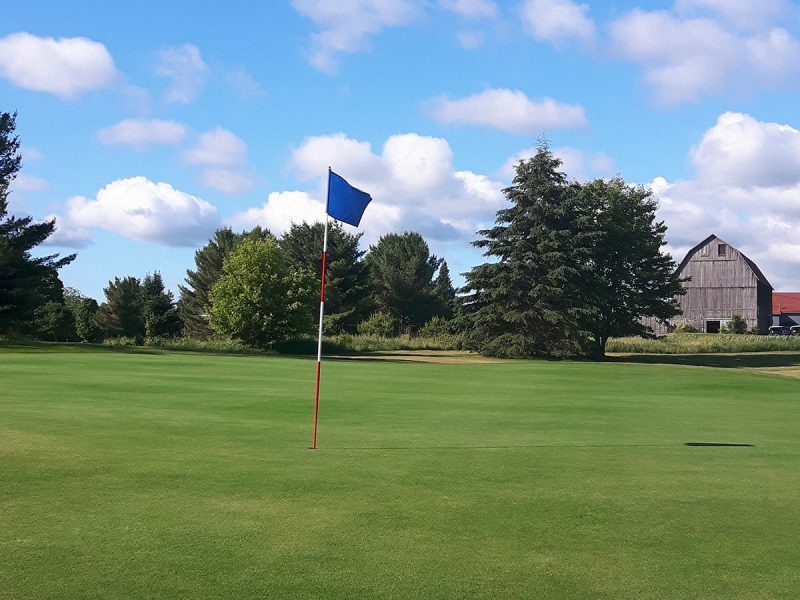 With its tight landing areas, water, and elevated green which slopes from back to front, we are certain that you’ll want to play the course again just to try and better your score.